My first visit to Malibu was only a few short months after my mother passed away. As is often the tradition in Episcopal churches, my mother had been cremated and her ashes interred in our churchyard and the priest had read aloud something about “ashes to ashes, and dust to dust.” But all I had wanted during those few months was for my mother to return to me. I came to Malibu to take part in a two-credit law school class at Pepperdine. The course was about mediation, an area I did not know much about. But I needed the credits to graduate, and I enjoyed meeting the other students. Each day after class, I would go straight back to my hotel room and sit on my deck and stare out at the ocean. At the time, the ocean was the only thing big enough to take in the enormity of my grief. 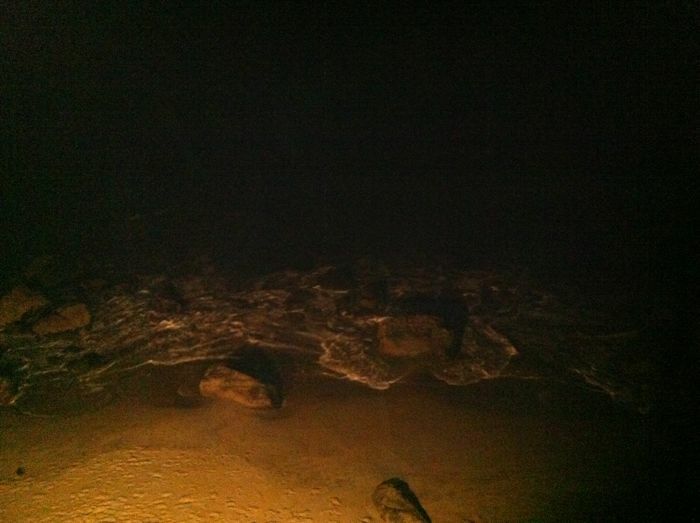 Late one evening, a bit intoxicated, I rambled from my room down to the beach and stood at the ocean’s edge. I looked up the coastline. Lights flickering from houses and cars and restaurants. Birds scampering in the water. Water rushing up around my ankles. And as I looked down at my bare feet settling into the cool, damp beach; the sand beneath my feet and my mother’s ashes merged into one, and for the first time, my mother did not seem so far away. This was important, and I cried at this, "At the time, the ocean was the only thing big enough to take in the enormity of my grief." Thank you for sharing. Thank you for your comment, Victoria. That first trip to Malibu was an important time for me.